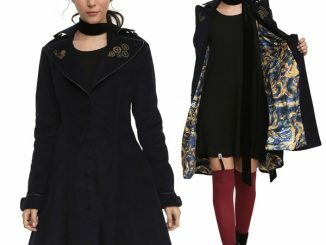 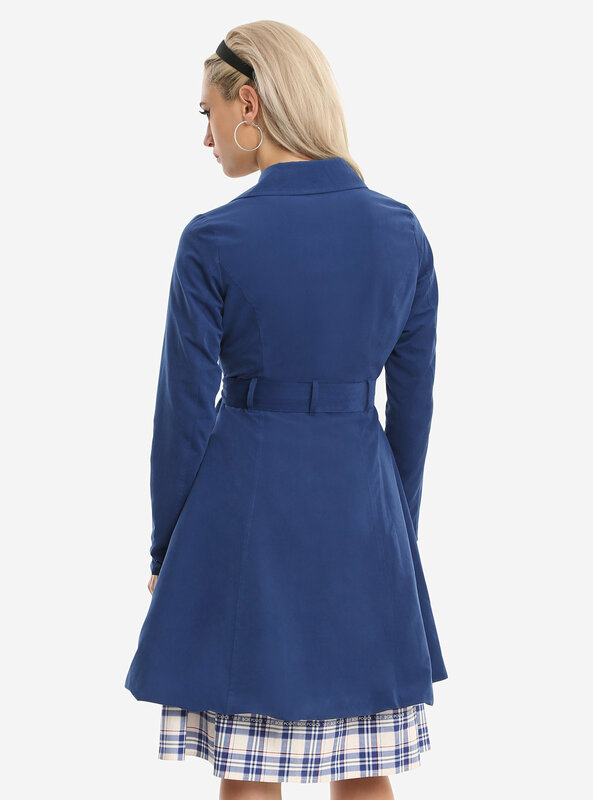 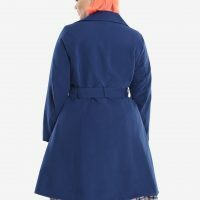 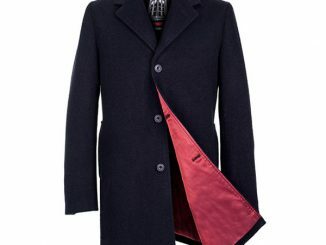 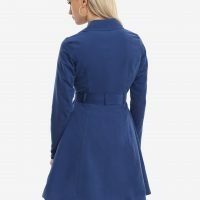 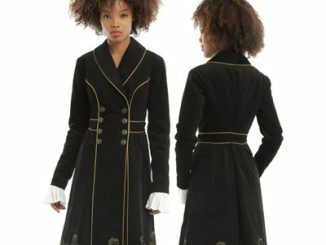 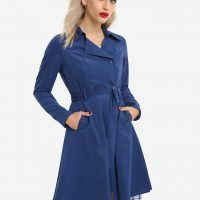 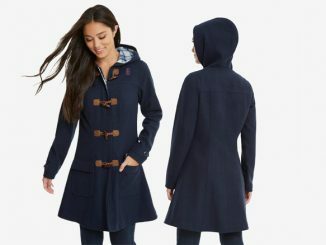 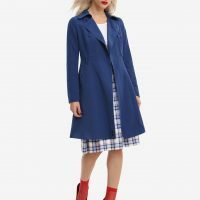 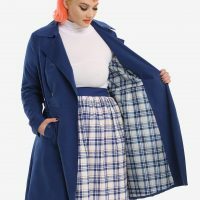 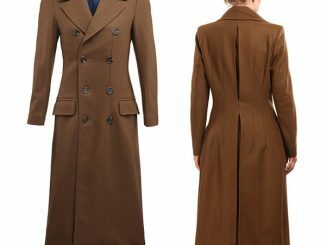 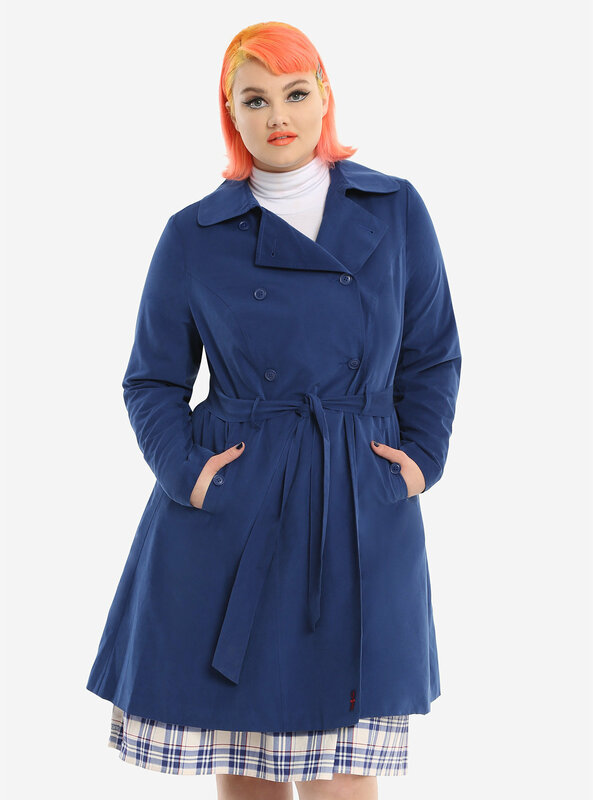 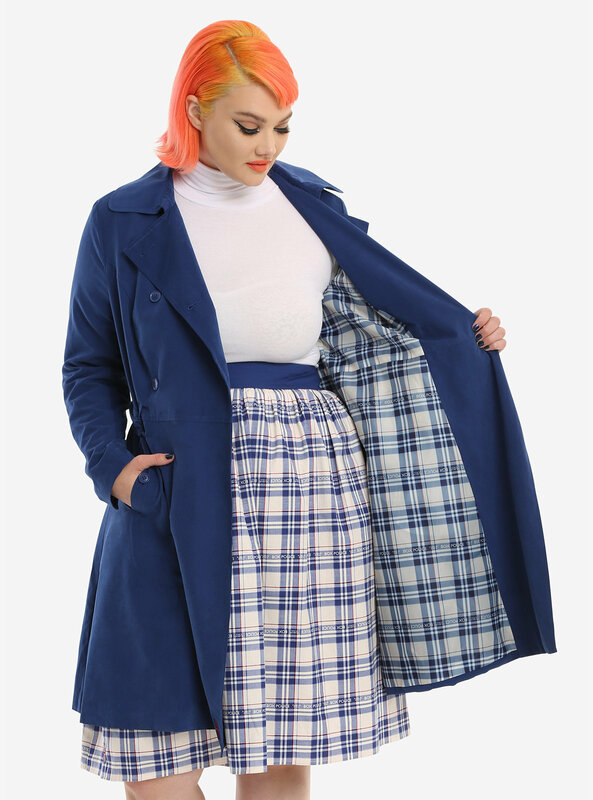 Show some subtle Whovian love with the Her Universe Doctor Who Trench Coat. 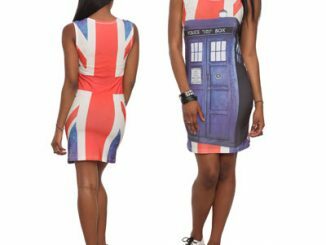 Sometimes you want to wear something like the Doctor Who TARDIS Corset Dress because you’re a Doctor Who fan and proud of it. 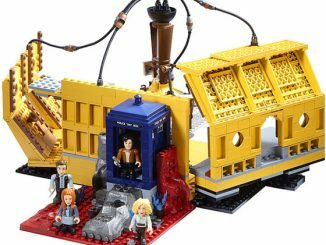 However, sometimes our love for all things in the Whoniverse has to be dialed down a bit. 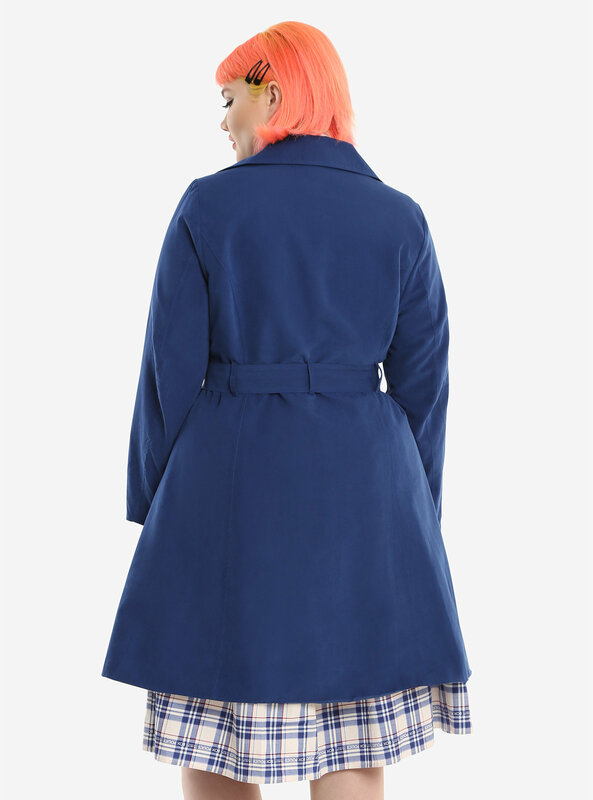 It’s still possible to show love for everyone’s favorite mad man (or mad woman) in a box, though, with this stylish 90% polyester/10% nylon trench coat. 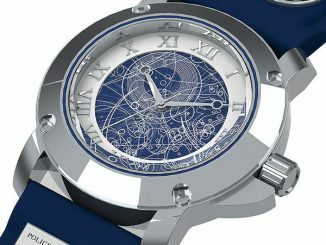 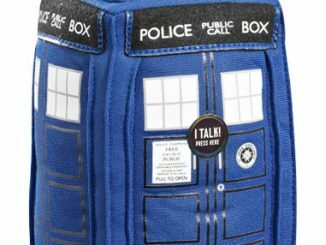 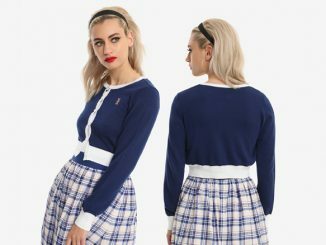 While it initially doesn’t look like anything related to the Doctor, eagle-eyed observers will notice the embroidered TARDIS-shaped Union Jack on the hem, and you can always make things a bit more obvious by flashing the 100% polyester satin blue, red and cream plaid lining that features a “Police Public Call Box” text design scattered throughout the design. 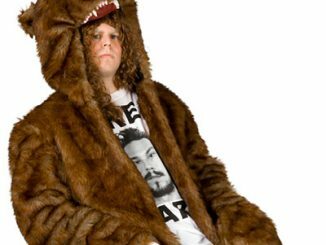 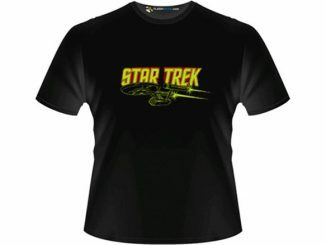 Available for $89.90 at Hot Topic. 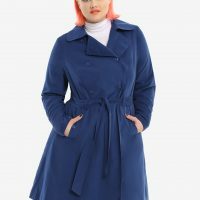 Also available in Plus Size.